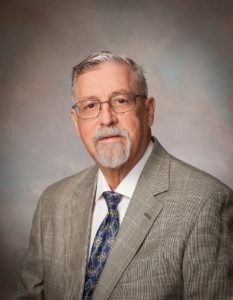 Jimmy Powell a lifelong resident of Westminster and Oconee County, graduated from Westminster High School in 1971 and later from Piedmont College with a degree in Business Administration. Jimmy and his wife Sandra have been married for 26 years and recently retired as the owner of a retail business in Westminster. His community service includes serving on the Westminster City Council, a volunteer for Dots Kitchen in Westminster and a s an Elder at Westminster Presbyterian Church. Jimmy loves Clemson sporting events with football being his favorite sport. His passion for Oconee County can be utilized to help you find your perfect location in our beautiful area. Please give him a call if he can help you reach your dreams. Copyright © 2003-2019. Bob Hill Realty.